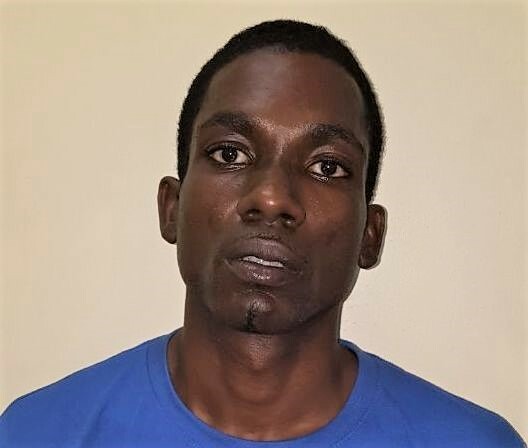 It was a week of successes for drug squad, as 3 men appeared at the St George’s Magistrates Court on drug-related charges after they were caught in a dwelling house on 30 May 2017. 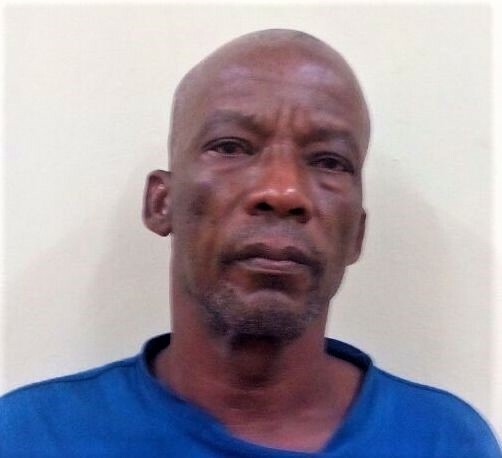 Dwight Richards and Patrick Cornell, both Auto Mechanics of Mont Tout, St George and Arndrell Raeburn of Gouyave, St John were jointly charged for the offences of possession and trafficking of a controlled drug, possession of equipment fit for the use of producing/processing a controlled drug, permitting premises to be used in the production/processing of a controlled drug and endangering of a minor. They were placed on $25,000 bail each to appear in Court at a later date. 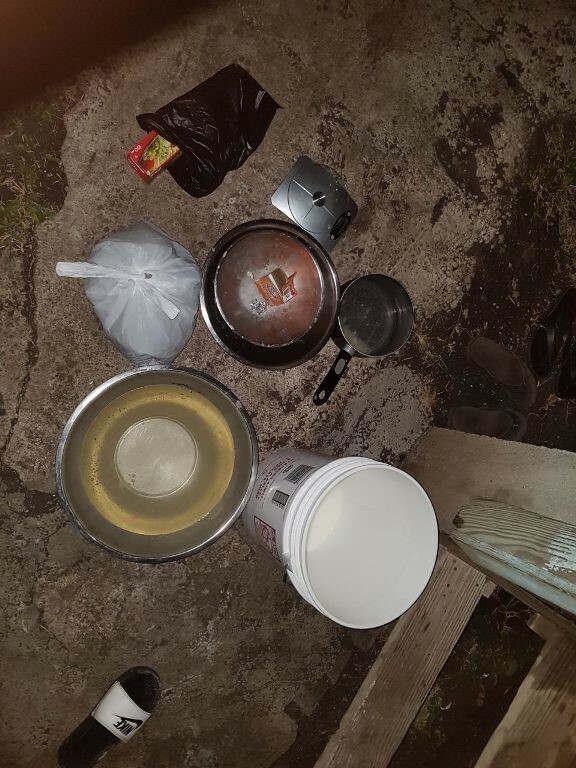 On Thursday, 1 June 2017, another drug operation netted 22 pounds of cannabis after a car with 3 male occupants was intercepted in the Conference, St Andrew area. Charges are expected to be laid against all 3. 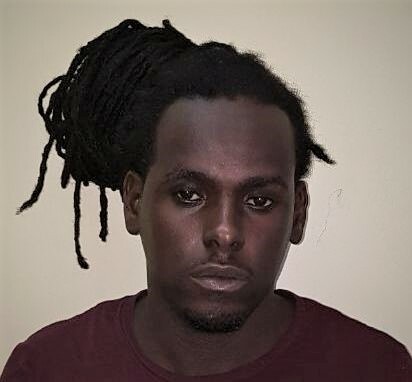 Also on 1 June 2017, a foreign national was detained following an operation at a house at La Poterie, St Andrew during which a quantity of US currency was found. Investigations continue.